Create great designs and wide ranges of greeting cards are available and custom greeting cards are also another option at ABC PrintRoom. 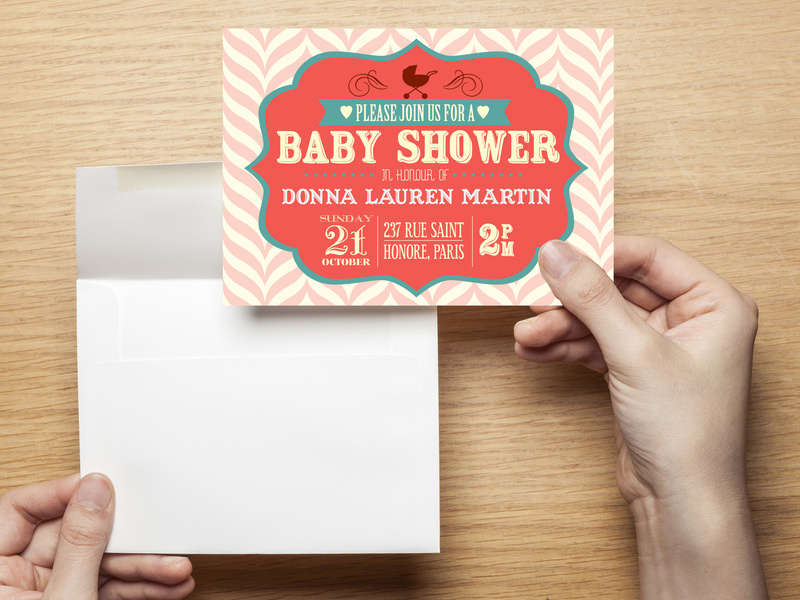 Our premium quality printing combined with gorgeous paper stock will be the cherry on top of your customized design. Print Christmas cards and wedding invitations cards of our own choices. Custom greeting card printing can help you become more personal when you give it to the recipient. You can personalize your greeting cards and decorate it all you want. Online wedding invitation printing services have thousands of designs with great for printing standout photos or full-color images. You'll find all occasion greeting cards with just the right words or blank cards to let you express what is in your heart. Such creativity and uniqueness from the card will be treasured by your friends, family members, and relatives forever. ABC PrintRoom helps you to print wedding invitations online very easily.